General Contracting, Apartment Complex, and Commercial Property Maintenance. 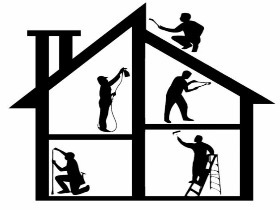 Heller Contracting & Maintenance, Inc. (“HCM”) provides all construction services. 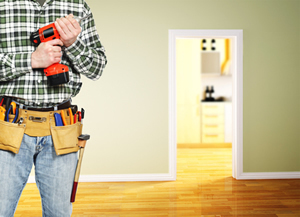 We pride ourselves in Tenant improvements, Remodels, Turnovers and all of your construction needs. 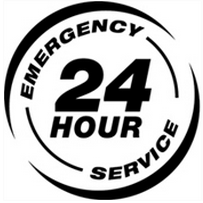 We also provide comprehensive property and maintenance repair services. HCM focuses on cost control and expense reduction while preserving the long-term physical and economic value of real estate assets. HCM has multiple team members that are trained in various trades and readily available to respond to work and maintenance requests. At Heller Contracting and Maintenance, safety comes first. We believe as General Contractors that we can prevent accidental injuries and property damage by using our safety program. HCM believes that leadership is a key element to creating a safe work environment.